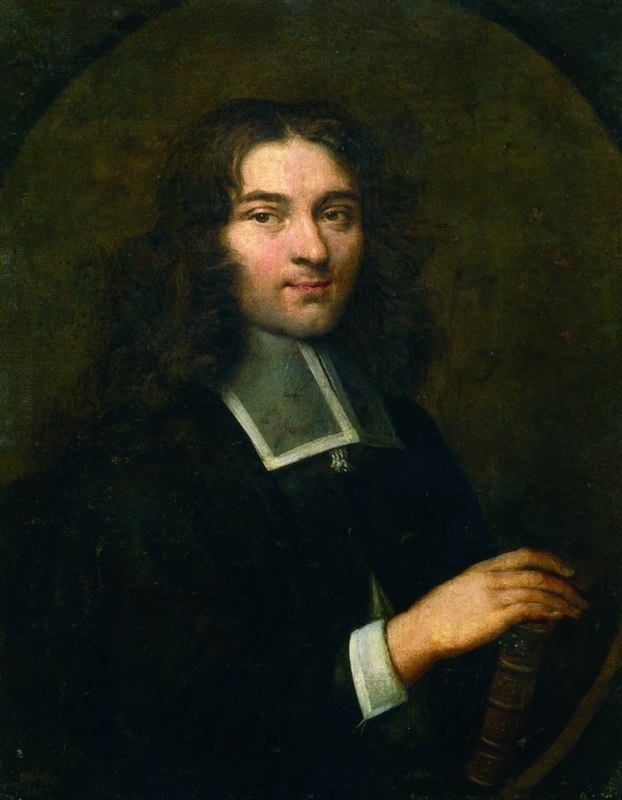 Pierre Bayle by Louis Ferdinand Elle, c.1675. Image in Public Domain. Image credit Wikimedia Commons. Most studies of the republic of letters end around 1750 or 1789, when academic specialisation, war, and the rise of nationalism supposedly lead to the decline of a pan-European group identity among scholars. In a more recent article Peter Burke has argued that a case could be made for extending the idea of a ‘commonwealth of learning’ to the modern and contemporary eras by seeing it as a ‘communication system’, a set of institutions and ideals that enabled scholarly cooperation and collaboration ‘at a distance’. While nationalism was at times a threat to scholarly solidarity, Burke suggests that the continuing practice of letter writing (more recently email), and the founding of institutions like the League of Nations Committee on Intellectual Co-operation (founded in 1922), maintained a scholarly commonwealth transcending national boundaries up to this day. One could also make a case for projecting the scholarly commonwealth as a communication system into earlier periods. I have found this idea helpful in describing how bishops maintained and articulated a sense of belonging to the episcopacy. The works of several tenth-century bishops evoke a strong sense of belonging to their ordo. As I discussed in my previous blog post, Rather of Verona’s Praeloquia (c. 937) can be read as an appeal to episcopal sentiments of group belonging: to Rather, all bishops ought to have supported him in his conflict with the Italian king by virtue of their shared belonging to the same ordo, whatever their ties of loyalty to their lord. Many other tenth-century texts evoke similar sentiments. In his Chronicon sive Gesta Saxonum (1012-1018), Bishop Thietmar of Merseburg laments how the bishops of his native Saxony were ‘greatly oppressed’ by the local lords. If only the ‘will of my episcopal colleagues was unified’, claims Thietmar, these ‘wicked men’ would not be able to continue their misdeeds. Thietmar’s feeling of belonging to the episcopacy was not limited to his own region: he writes of ‘other bishops, in different parts of the world, who have suffered unspeakable harm’. Some of these oppressed bishops lived under the ‘effeminate king of the Burgundians’, who did not (as kings should) prevent Thietmar’s episcopal brothers from being ‘seized by outsiders’. That is why, according to Thietmar, the Burgundian bishops were forced to ‘serve each magnate as if he were the king himself’. Tenth-century church law collections, often copied on the orders of to us now anonymous bishops, suggest that episcopal group belonging was not only on the minds of well-known prelates like Rather and Thietmar. One of these collections is the Collectio Anselmo dedicata. It was produced in northern Italy around the 890s, and became widespread in that region over the following decades. The rubrics of the collection (that is, the chapter headings summarising the argument of a particular ordinance) show a marked concern for the unity of the episcopacy as a distinct ordo. One rubric simply reads ‘That the ordo episcoporum should be one’. Other canons evoke obligations of solidarity among bishops, stressing that they should aid their brother-prelates if they are oppressed by outsiders. Episcopal letters, finally, reveal the extent to which bishops – and scholars working in the service of bishops – cooperated with each other over vast distances in pursuit of learning, doing so with little regard for the boundaries of kingdoms. Although Rather of Verona spent the years between 937 and 939 under house arrest with Bishop Azzo of Como on the orders of King Hugh, he continued to maintain contact with other bishops, and also seems to have been on good terms with his nominal watchkeeper – being allowed to use (and copy works from) the cathedral library. During these years he also sent part of his Praeloquia to several bishops in the Provence, who wanted to invite him to a synod to discuss Rather’s deposition from the bishopric of Verona. Around 940 Rather, having escaped from the Italian Kingdom and now working in the Provence, sent his Praeloquia to Bishop Rotbert of Trier, who had asked him some questions on classical literature. Rather requested of his fellow bishop to read the work and to send it back with corrections. Other letter collections – most notably that of the famous scholar Gerbert of Aurillac (c. 946-1003) – similarly show how bishops and bishoprics formed what Burke has called a scholarly communication system, based on intellectual exchange and a shared feeling of belonging to the episcopacy as a brotherly ordo. Approaching the tenth-century episcopacy in this way as a ‘commonwealth of learning’ fits nicely with much recent scholarship on tenth-century group formation. Older narratives of post-Carolingian group belonging tended to frame the tenth century as a period of fragmentation, discontinuity, and national origins. Later studies have nuanced this picture, by, for example, stressing the continuing appeal of Carolingian traditions in the formation of regnal identities in East and West Francia. The great currency of ideals of episcopal solidarity and senses of belonging in this period likewise suggests that tenth-century processes of group belonging were not only marked by processes of disintegration, but also by a large degree of continuity and integration.